Make Sure Your Girls Look Great! Everything from Long and Elegant to Short and Sassy. Bridesmaids are an important part of your big day. 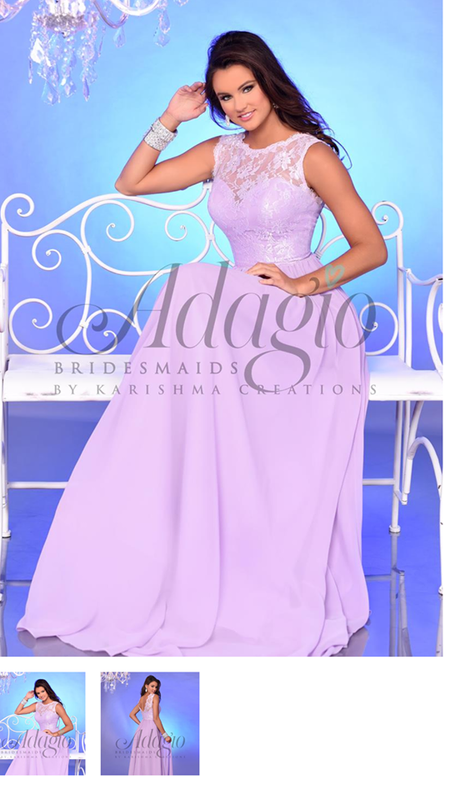 At Modern Elegance, we offer a lovely wide selection of styles and colors to complete your wedding vision. We have over 200 colors to choose from ranging in size from 0 to 30 and all at affordable prices! We have shop samples up to a size 22! We suggest that orders be placed at least 16 weeks before the wear date. But “Rush” orders can arrive as soon as 5 weeks. We welcome you and your bridal party to come in and try on our sample dresses direct from some amazing designers. You may want to book a Private Exclusive Bridal Appointment to make your shopping experience fun and memorable. Modern Elegance is the only Bridal Salon that offers a Private Exclusive Bridal Appointment. These appointments allow the bride’s entourage to bring refreshments and make fun lasting memories trying on and picking out their dresses. Call for further details and book yours TODAY! 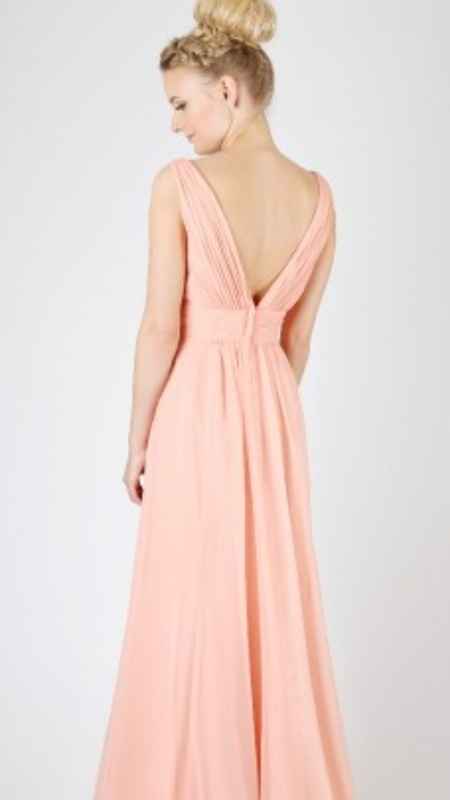 Below you will find examples of some of our designer’s bridesmaids dresses. Stop in to see the entire selection. 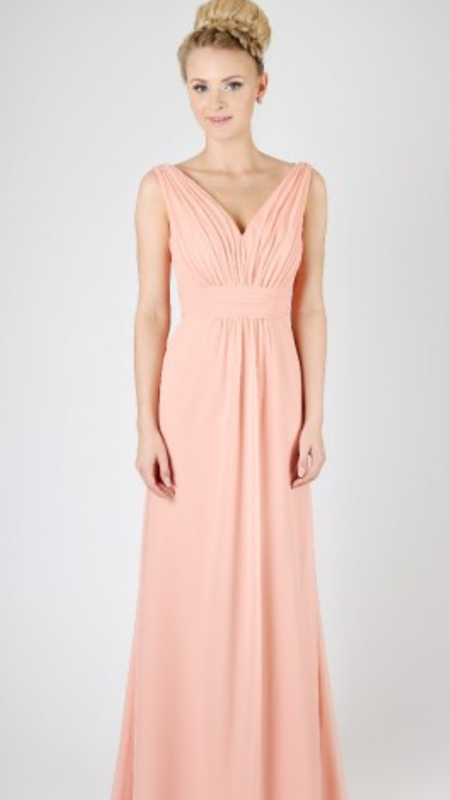 Bridesmaids Special: When you purchase your wedding gown with us, you will receive 5% off EVERY bridesmaids dress!